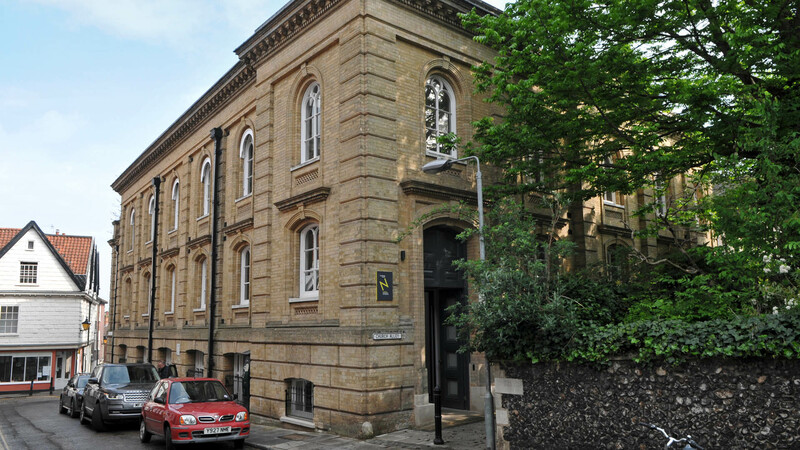 Boardman House is a Grade II listed building in Redwell Street, Norwich, originally built in 1879 as a Sunday School and assembly rooms for the attached United Reformed Church. 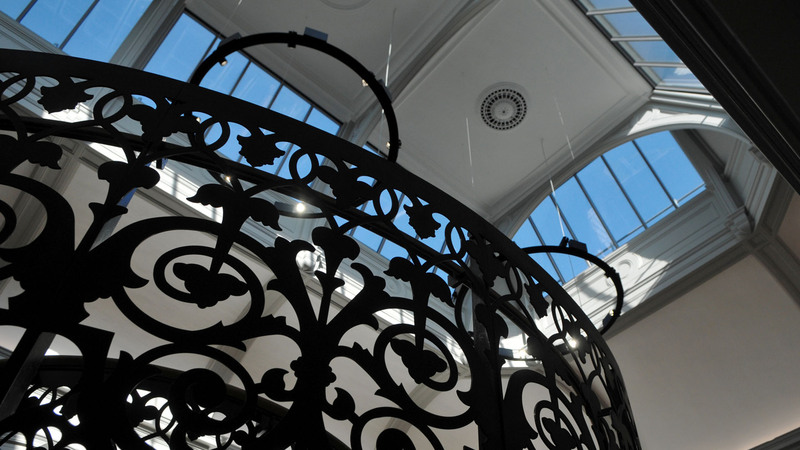 Norwich University of the Arts acquired the building in 2014 for conversion into teaching and design space for the NUA School of Architecture. AJA were appointed for detailed acoustic design and plant noise assessment. A key challenge was the client's proposed use of the two-storey central space as an open-plan study area. 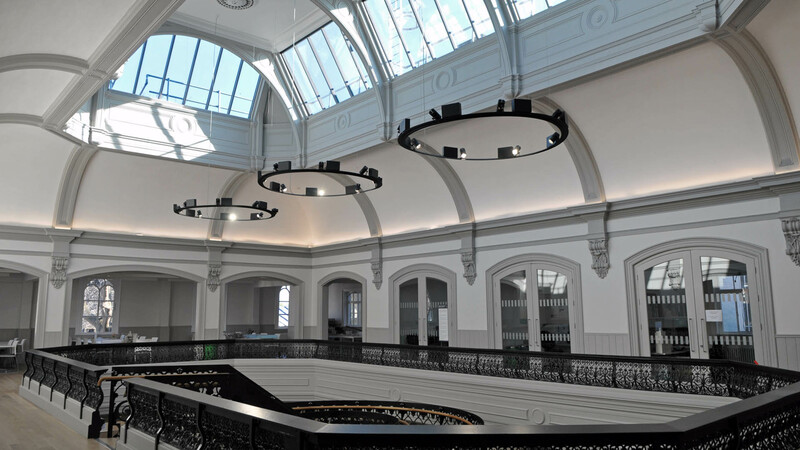 Control of reverberant noise in this area would require substantial areas of acoustically absorbent finishes and sensitive integration of these into the historic fabric. 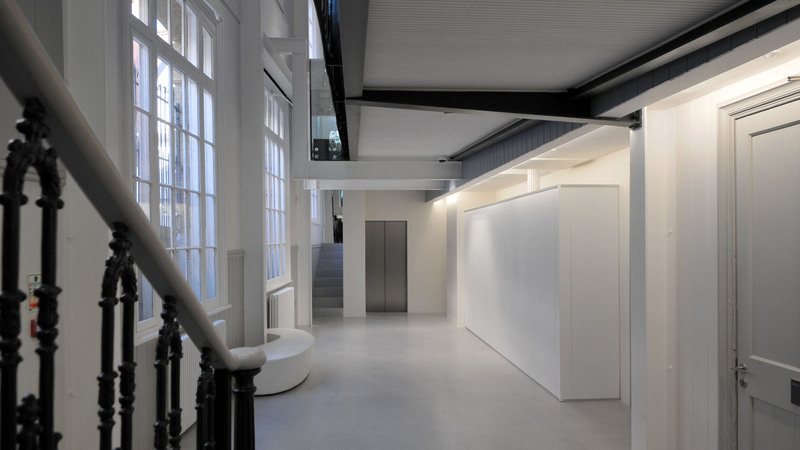 These included acoustic spray plaster to the barrelled ceilings, slatted timber finishes to mezzanine soffits and seamless acoustic ceiling finishes to adjoining work areas. 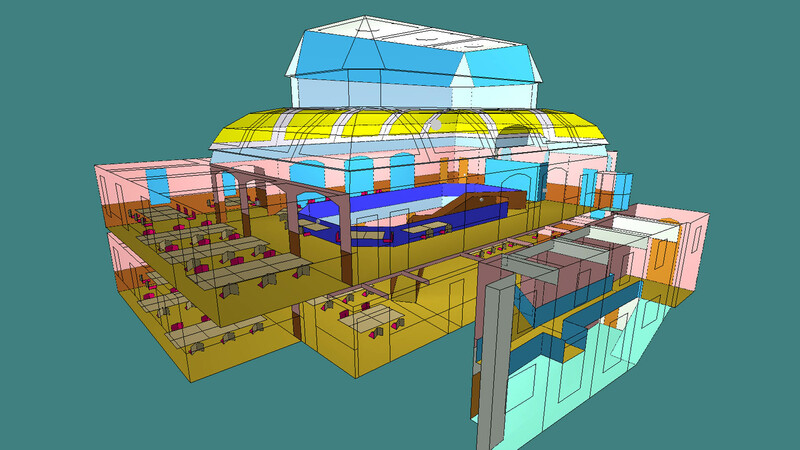 The acoustic design required extensive computer modelling and a holistic approach to the selection of appropriate acoustic design criteria. 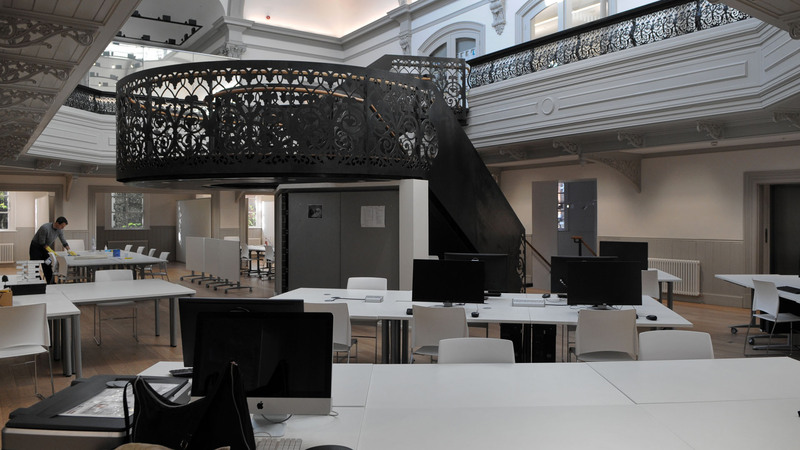 The basement accommodation included a film studio and two media workshops. The need to retain and expose historic corniced ceilings presented a considerable challenge in upgrading the sound insulation of the separating floor. This involved replacement of the entire ground floor in the study area with a new timber floor deck on resilient bearings. The building was completed and opened in November 2015. The project won the 2016 ANC Acoustic Award for Architectural Acoustics: Educational Buildings. The judges described the project as “a really excellent achievement particularly given the modest budget available” and “an excellent example of architectural acoustics at its best.” The project has also won a RIBA East Award and the Norfolk Constructing Excellence Heritage Award.